Easy elegance in a simple, classic style of softest, perforated suede. 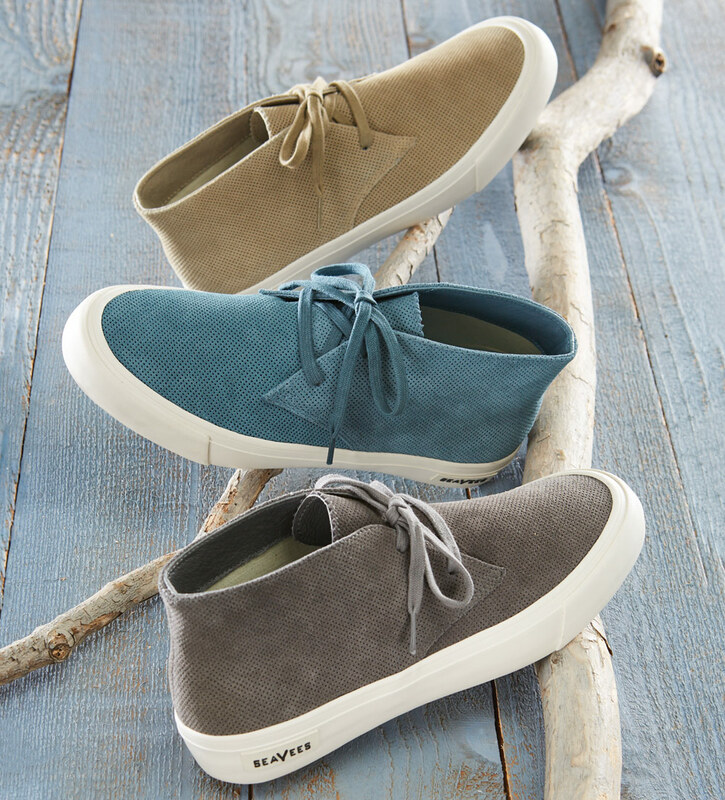 Modern high-sidewall construction, breathable cotton canvas lining, punched eyelets, sure-footed herringbone molded soles. Imported.